Whole Child Focus. 100% College Bound. 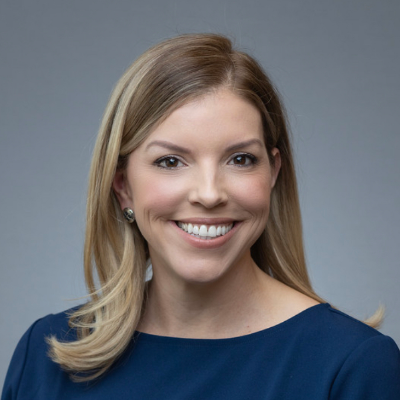 IDEA Greater Houston is ready to engage with the local community, find and develop school sites, and recruit top-notch principals and educators for future IDEA Greater Houston Area schools. Developing community relationships and partnerships that will enable IDEA to effectively provide a high-quality education to students as they progress along the road to and through college is a top priority for the new region. 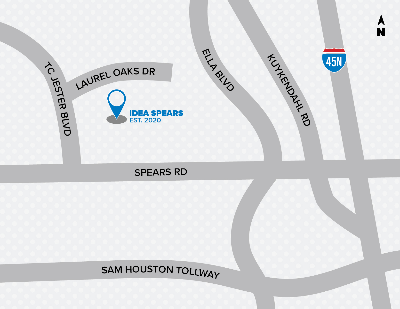 In 2020, IDEA Greater Houston Area will be home to four schools. 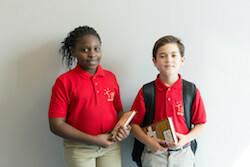 In 2020, we will serve a total of 900 students between our academy and college prep campuses. We will open with grades K-2 & 6, and will grow to serve grades K-12 when fully scaled. IDEA believes a quality K – 12 public education is the key to success in college and life and is committed to helping every student achieve their own success. 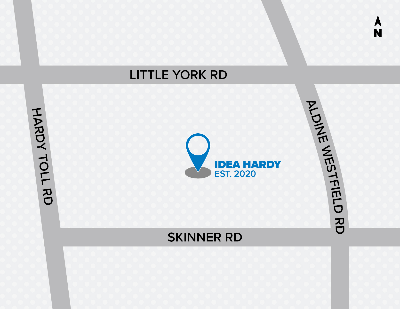 Personalized learning, critical thinking skills, mastery of core subjects and continued support through college is IDEA’s recipe for success. We are a looking for hard-working, talented individuals to help make college a reality for all children in the Greater Houston Area.